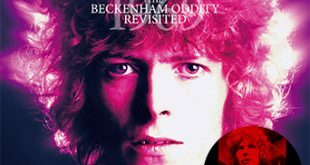 Home / Announcements / New titles from Queen, Status Quo, & Yngwie Malmsteen! 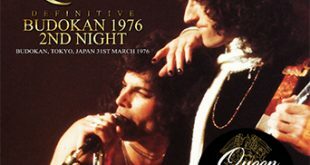 Queen – Definitive Boston 1976 2nd Night (Wardour-317) is a 2CD set from the Boston Music Hall, Boston, MA on January 30th, 1976. 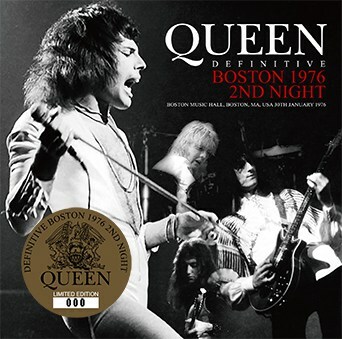 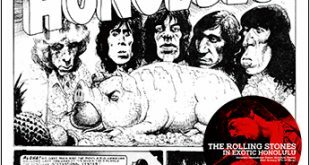 This excellent sounding audience source was released by the label twice before on A Night At Boston (Wardour-067) and A Night At Boston Definitive Edition (Wardour-103) and also on God Knows What I’m Doing (Godfather GR 492/493). 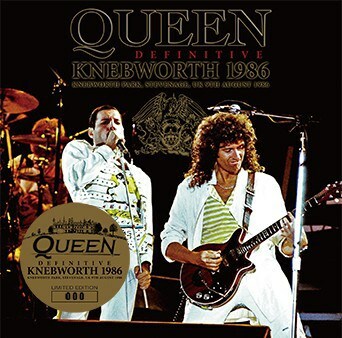 Queen – Definitive Knebworth 1986 (Wardour-320) is a 2CD set from Knebworth Park, Stevenage, UK on August 9th, 1986. 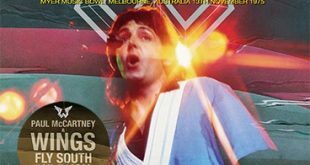 This was previously released as Thank You All (Wardour-052) and Knebworth 1986 (Wardour-153), both including an audience shot DVD. 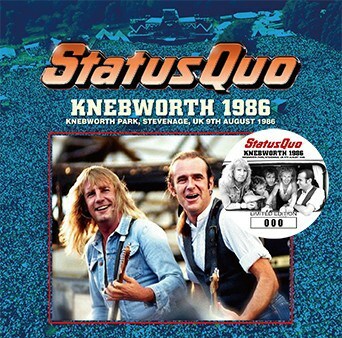 Status Quo – Knebworth 1986 (Wardour-319) is a single disc recorded at Knebworth Park, Stevenage, UK on August 9th, 1986 and features the band opening for Queen. 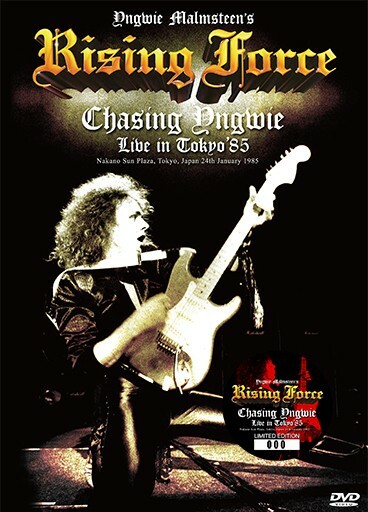 Yngwie Malmsteen’s Rising Force – Chasing Yngwie: Live In Tokyo ’85 (no label) is a single pro-shot DVD “Taken from the original Japanese laser disc (POLV-1703)”. 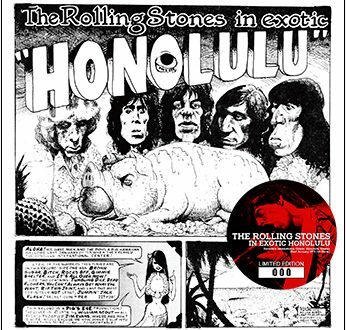 This is the 2nd pressing of this title and features new cover art.